Hey! Didn't you just have a birthday last year? And it's that time again? Good grief!!! H A P P Y B I R T H D A Y ! ! ! ...and many more to come! Happy Birthday Dylan and to many more! HAPPY BIRTHDAY DYLAN ! ... it's all for you ! 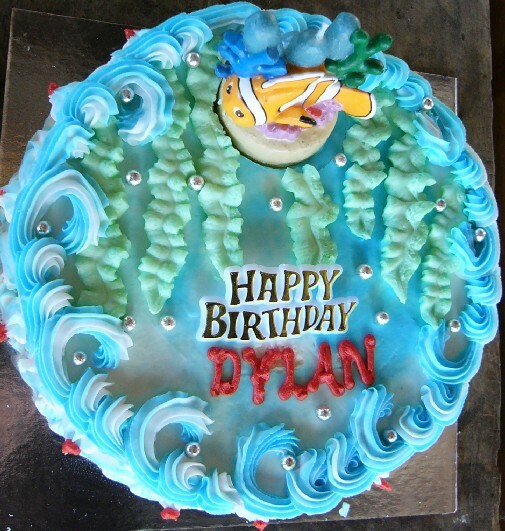 Have a great day Dylan m8 and all the very best to you!